Need a laugh or two to brighten up your Monday? 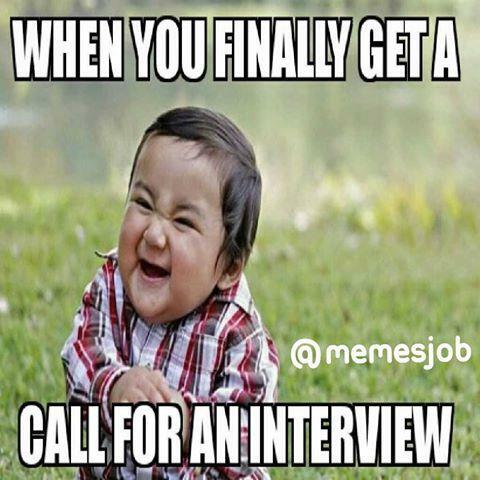 We searched the depths of the internet to find these 10 fantastic job search memes. 1. 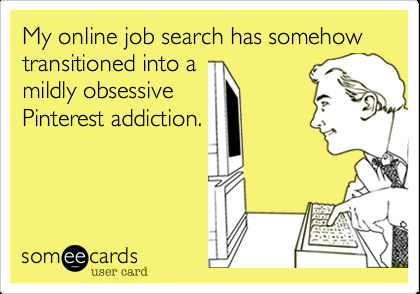 Searching for jobs online has many advantages. One of the downsides? Distractions! Distractions everywhere! 2. 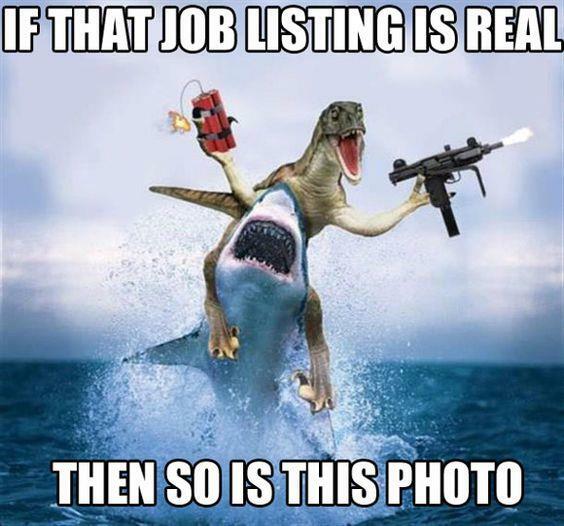 Found a gig that promises you could make “up to a million dollars” in your first month? If it’s too good to be true, it probably is. Watch out for scams. 3. 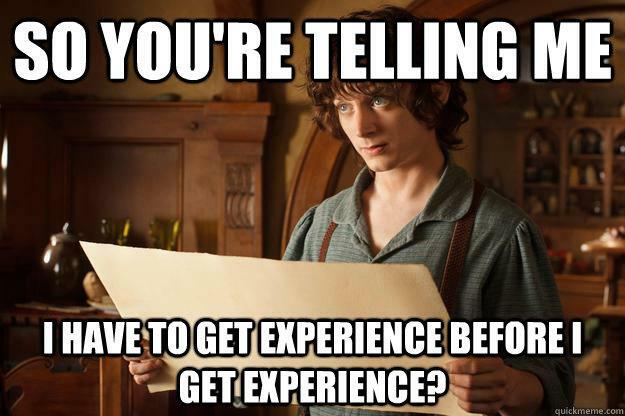 Ah, the old Catch-22 of finding your first job. Don’t give up; with a bit of effort, you CAN find relevant experience. 4. 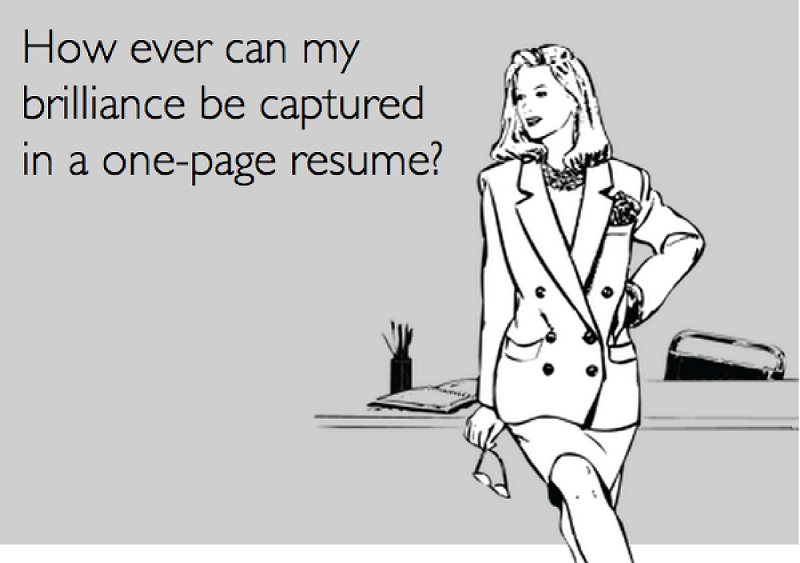 It may be tough, but try your best to write a concise yet excitement-generating resume. 5. 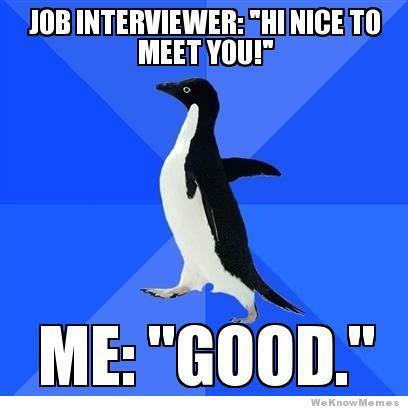 Don’t let interview jitters get the best of you! Practice, practice, practice. 6. 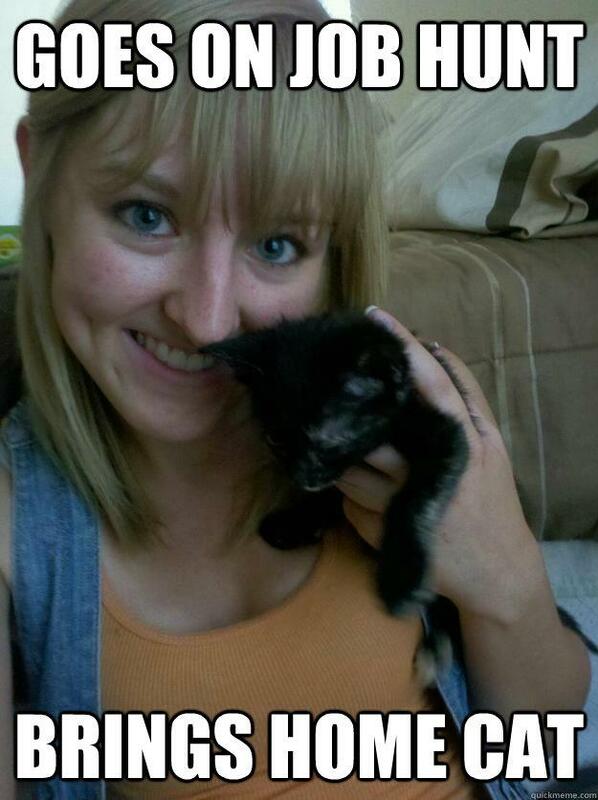 Perhaps a career in the veterinary field is your best option? 7. 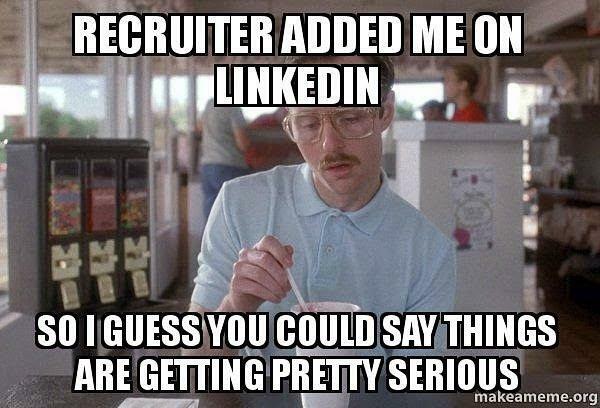 It’s always nice to have recruiters make the first move on LinkedIn, but you can’t always count on it. Be proactive, too! 8. 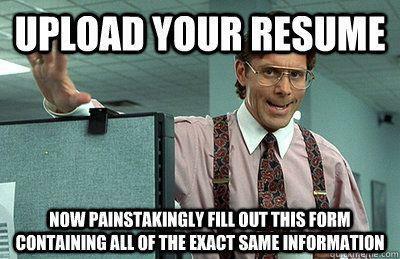 We feel your pain here – once you have the content of the resume where you want it, create Word, PDF, and plain text versions to ease some of the frustrations of applicant tracking systems (ATS). 9. 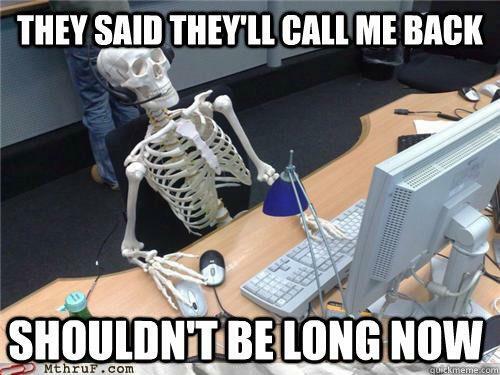 Is following up a part of your job search strategy? 10. 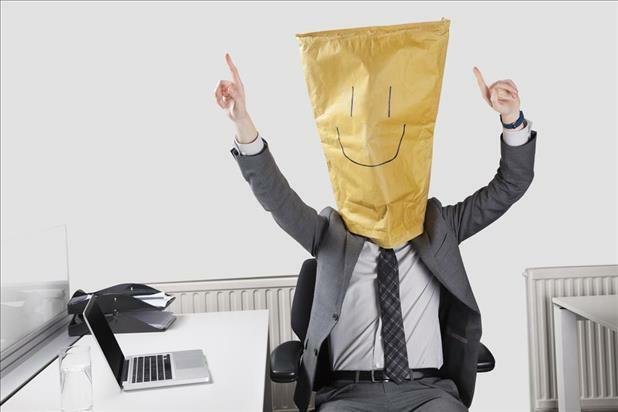 Don’t forget to celebrate your successes!